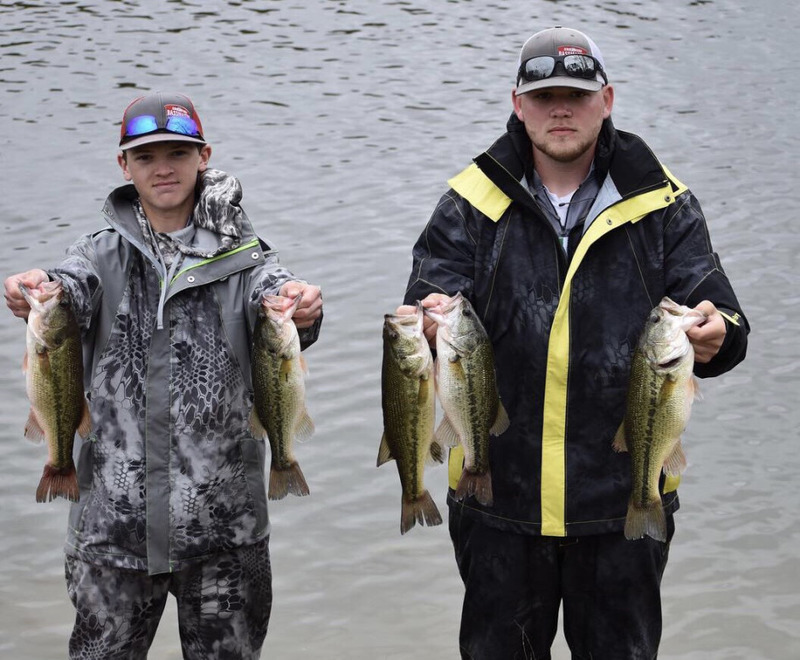 Smackover Bass Fishing team had three teams place this past Saturday in the Arkansas Bassmaster Series Tournament at Lake Ouachita. There were 38 boats in the senior division. 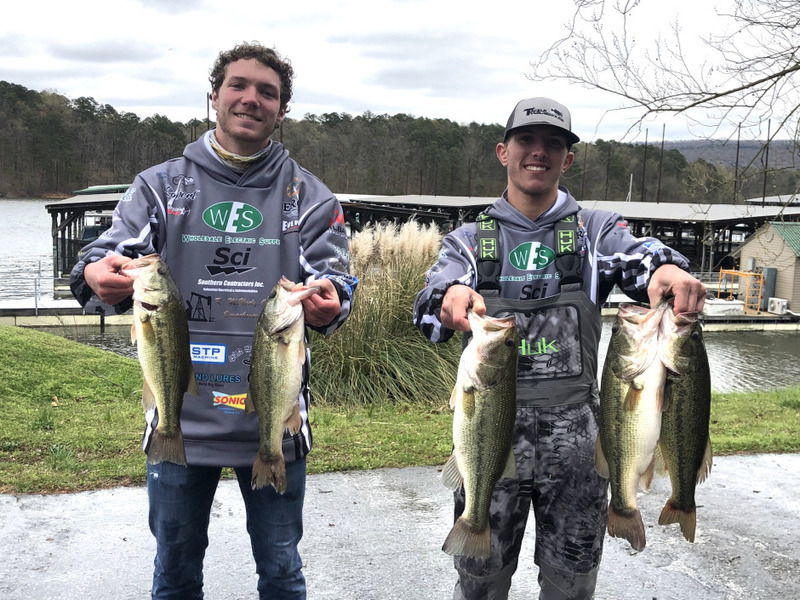 All 3 teams are currently in the top 10 going into the last tournament in April which will determine angler of the year with Arkansas Bass-master High School Series. 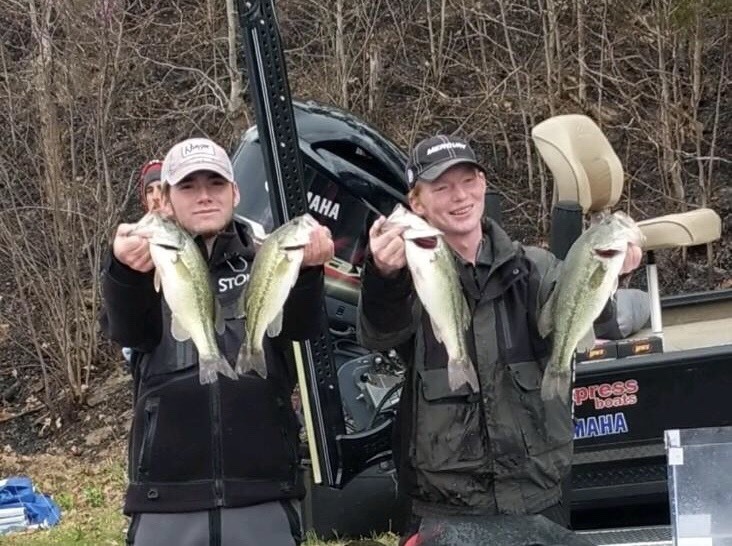 Two of the teams are tied for 2nd place, Ethan Warren and Robert Dixon as well as Trey Darden and David Martin.